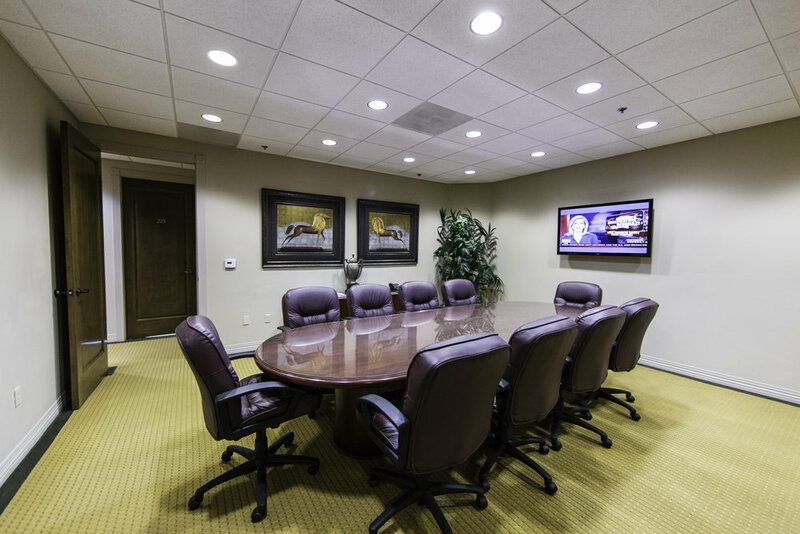 Where Great Ideas Come Together — Rancho Santa Fe Executive Suites, Inc.
Click to see our online Boardroom Calendar! Convenient online scheduling via our web based calendar. Found here.